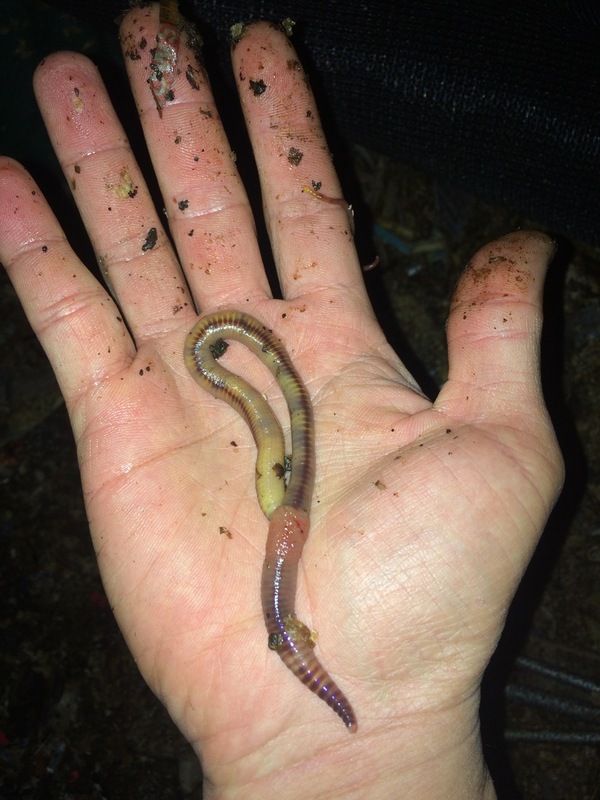 Whether you want to raise worms for castings/compost, for bait or animal feed. Learn the methods and tricks from the pros. The Worm Farming Alliance group was originally created for those wanting to launch, or further develop, a worm farm business. This is still a major focus, but our member base contains a diversity of people from all walks on life, and with a variety of goals and interests. Plain and simple, if you are interested in moving beyond "hobby level" worm farming, there’s a good chance the WFA is right for you! The "Professional Worm Growing Secrets" an ebook co-written by George Mingin (Kookaburra Worm Farms) and Bentley Christie (Red Worm Composting). Drop shipping compost worms and the Worm Inn and Worm Inn Mega. A popular plan allowing you enough time to assess the product. My recommended plan, take advantage of a good discount.